There is no country more contested for other than Israel and their capital, Jerusalem. Of all the cities in the world, Jerusalem is the only one that evokes so much religious passion. Claimed by no less than three major religions as their holiest ground, religious armies have fought over this city for centuries and many say they still do. 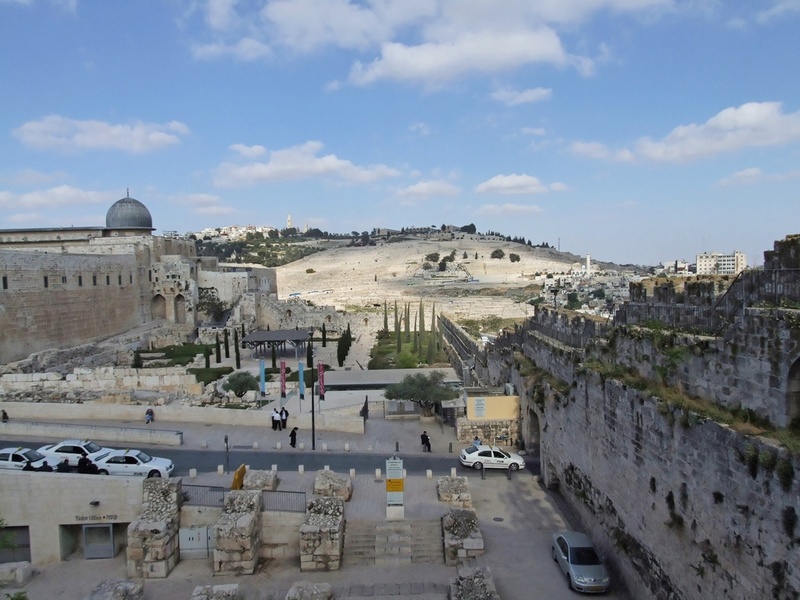 It was originally the site of the Jewish Temple which was destroyed by the Romans, leaving only one wall left standing. Now the temple’s Western Wall, known as the “Wailing Wall”, is all that remains of Judaism’s most venerated place of worship. The Roman Catholics built the Church of the Holy Sepulcher which is a vast temple that rises at the site of the Crucifixion and includes the tomb of Jesus, and proclaimed it their most holy place. When the Moslems invaded the city, they built the Al-Aqsa mosque on the very same site which is now the third holiest temple of Islam. All these stand on the Temple Mount or Mount Moriah – a natural hill where the sacred Jewish Temple once stood for a thousand years. It still is the focus of Jewish religion. 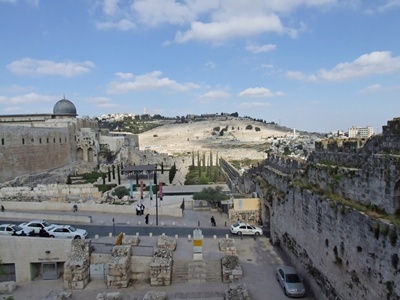 Nevertheless, the Moslems built their Dome of the Rock and the Al-Aqsa Mosque here, because according to their religion, this is where Muhammad ascended to heaven at the end of his trip from Mecca. The Catholics however, claim the hill as a religious site because it is where the Bible says Abraham offered Isaac for sacrifice. The place that hold all three religion’s most holy relics is marked by the Dome – built by the Moslems and is now the most iconic landmark of all Jerusalem. One has to savor the deep religious ambience of the site first-hand in order to truly appreciate it. The city is open to tourists all year round except on prayer times and on the days of the Ramadan when Non-Muslims are prohibited.